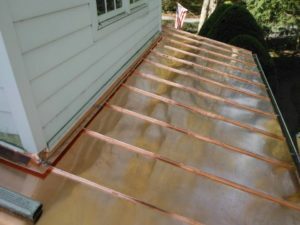 If you are looking for a reliable company for metal roof installation in the Cockeysville area, your search can end with Roland Slate Service Company. Our dedication to excellence and integrity has earned us recognition throughout the industry along with a broad network of satisfied customers. We are the roofing experts you can count on for durable products and exceptional service. While other companies may trust the installation of their products to untrained day laborers and subcontractors, we absolutely do not. All of our installers are highly trained employees with decades of combined experience. In fact, in order to work for us, they must undergo an extensive training process to ensure they have the necessary skills to properly install our products. Since 1989, we have maintained a commitment to customer satisfaction that is unprecedented within this industry. It has earned us numerous awards and accolades, including the prestigious Torch Award from the Better Business Bureau, which goes hand in hand with our longstanding A+ rating. 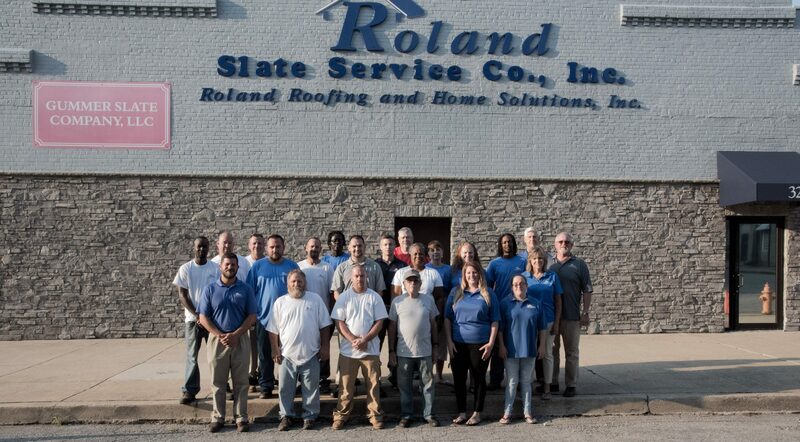 To learn more about why you should choose Roland Slate Service Company for your metal roof installation project, contact us today and schedule a free consultation at your Cockeysville-area home or business.